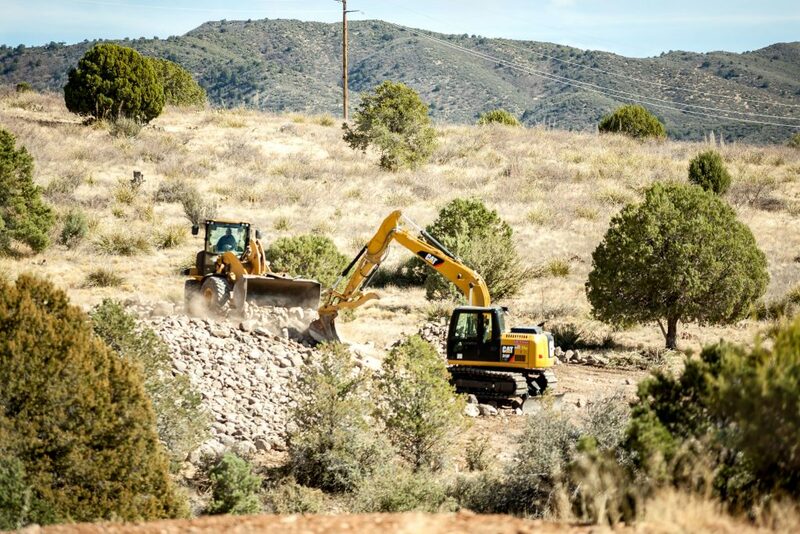 Specialty Grading is your reliable land excavation company in Prescott Valley, AZ. We are a family business established in 1995. Since we opened to the public over 20 years ago, our team has constantly provided high-quality services at a great value for money. Our owner, Shawn Denny, takes pride in his work and wants to serve the local community for years to come. He earned an Excavating, Grading, and Oil Surfacing license from the Arizona license board. 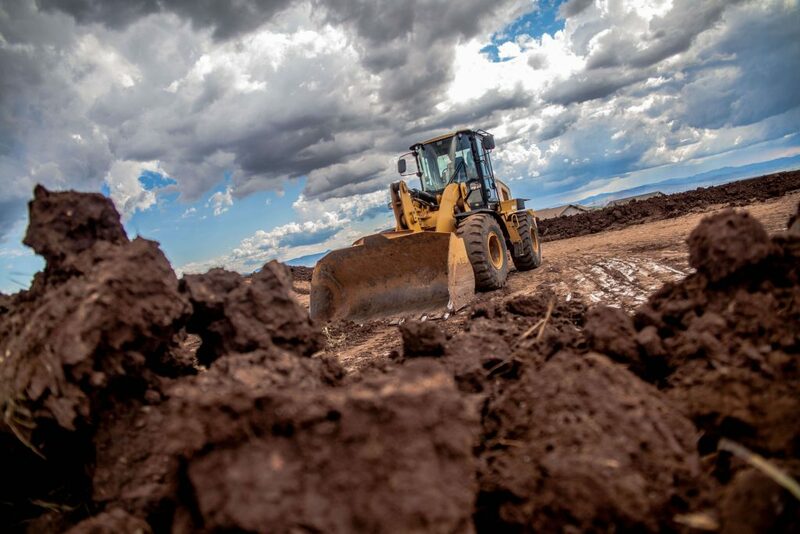 He also put together a team of AZ-based excavating contractors who provide the grading and excavating solutions you need. We strive for efficiency in everything we do. Shawn understands that clients look for a knowledgeable and experienced contractor who listens to their concerns and provides feasible solutions. Hence, he makes sure that our team gets the job done right the first time. Come to us for your Arizona residential excavation needs. We provide solutions specifically for you. Contact us via email or phone today for a free estimate. Clients consider us their go-to grading contractor in Prescott, AZ. This is because we have over 20 years of experience and ample knowledge that allow us to thrive in the industry. 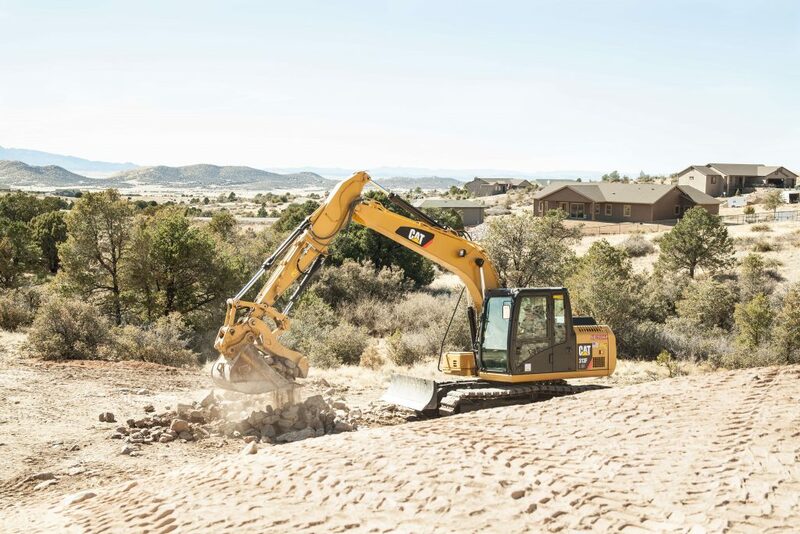 We take the burden of grading and excavating off your shoulders — trust our team to get the job done right. Getting in touch with us is just a click away. Our grading contractors in Prescott AZ tackle various aspects of civil engineering and architectural construction. We make sure that you have a stable foundation, whether we have to work with a level base or a specified slope. 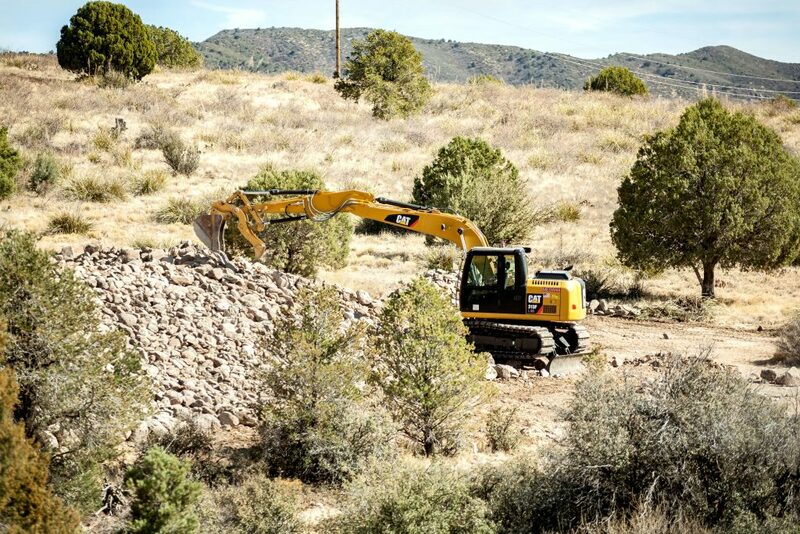 Similarly, our excavating contractors face various soil-related tasks for site clearing and preparation. You don’t have to worry about trees, shrubs, plants, and other obstructions that could stall construction. 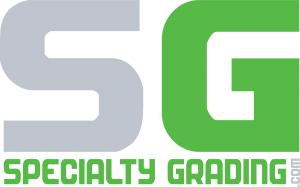 I have done business with Specialty Grading several times over the last 3 years. 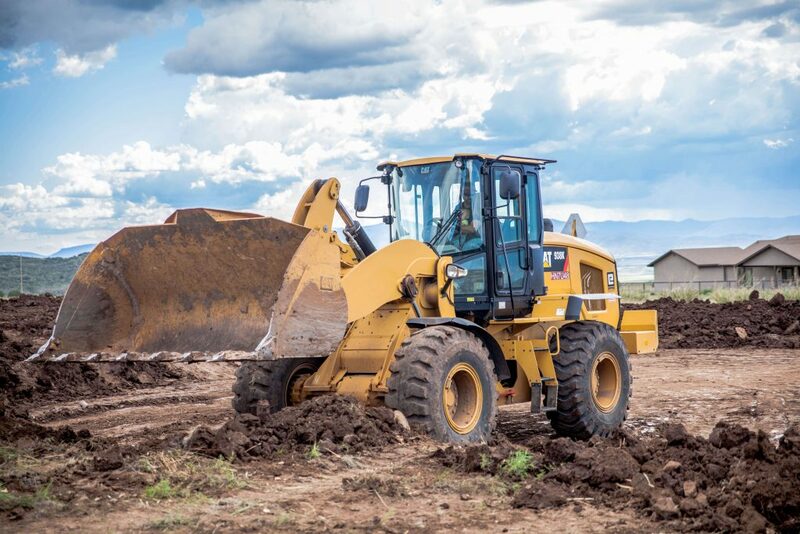 They are excellent at everything they do, they have done pre-grading, finish grading, excavation work, and other projects around our acreage. They are very professional, prices are more than fair, and they are great people to work with. They are my go to company for any dirt work and I recommend them to others frequently. Thanks Shawn and Dylan for all you have done for us on our property! As an Arizona Registered Land Surveyor since 1991 I have worked with dozens of grading and excavation contractors in the Quad City Area which includes Prescott, Prescott Valley, Dewey, and Chino Valley; some very good, some average, and some incompetent. The company I always call for my own site grading projects is Specialty Grading.